If you happen to be in the Montreal area then make sure not to miss this year’s Comiccon, taking place at the Palais des Congres from July 6th to the 8th. I’m hosting a workshop on Sunday called “Body Talk: How To Include Diverse Bodies In Media” and it talks about how the entertainment we consume is super limited in the body types it shows us, and how you have the power to change that. 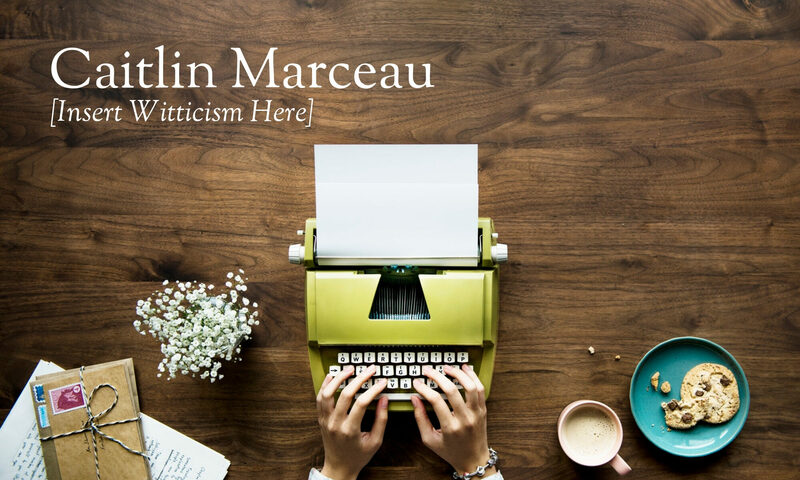 It’s going to be really fun, really informative, and I’ll be sharing a bunch of writing techniques to help people who are struggling with diversifying their work (or could use a little help getting inspired). 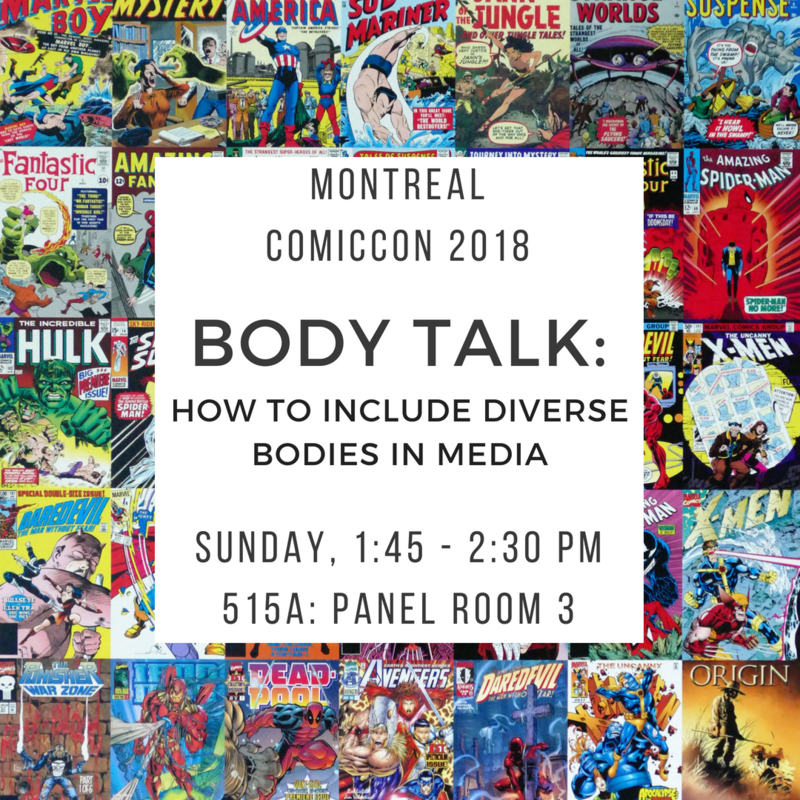 So come check out “Body Talk” this Sunday at the 2018 Montreal Comiccon, in 515 A: Panel Room 3, from 1:45 to 2:30 P.M.
Next PostNext FOLLOW Is Finally Here!